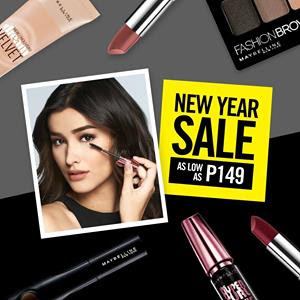 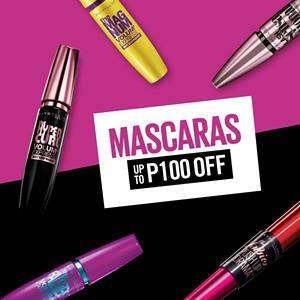 Check out Maybelline's New Year SALE happening until January 31, 2017. 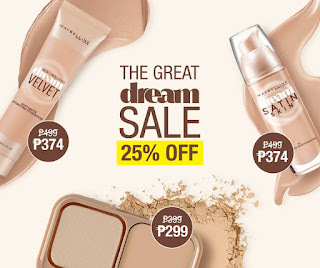 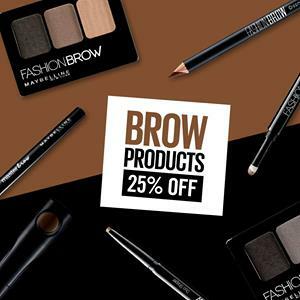 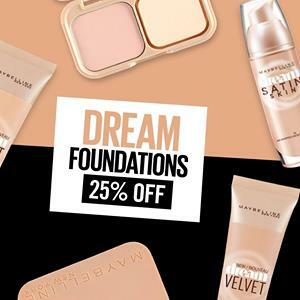 Score all your makeup faves for UP TO 25% OFF! 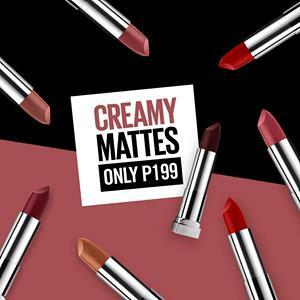 Available in all leading department stores, supermarkets, and drug stores nationwide!